This Premier Range peak is named for John Sparrow David Thompson (1844-94), who became prime minister of Canada upon John Abbot’s resignation in 1892.Born in Halifax, Thompson was elected to the Nova Scotia House of Assembly in 1877, became attorney general in 1878, and premier in 1882. After an election defeat, he was made a judge of the Supreme Court of the province. John A. Macdonald induced him to enter the federal cabinet as minister of justice in 1885. 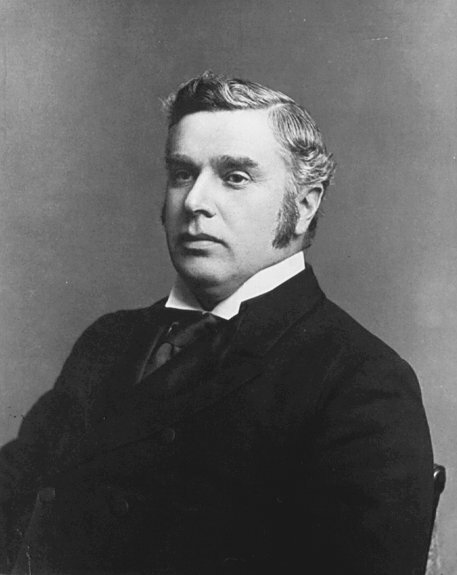 In 1893 Thompson went to Europe on business, and while dining with Queen Victoria at Windsor Castle, was taken ill and died. Don and Phyllis Munday made the first ascent of the mountain in 1925, approaching from Tête Creek.